You can never start them too young. 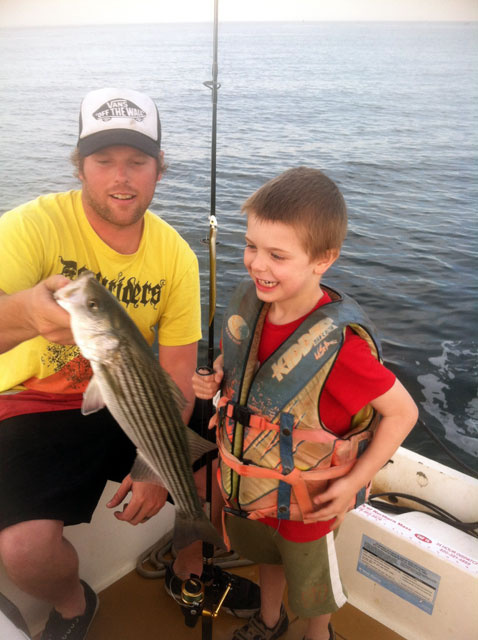 Kids of all ages love fishing. *Just click on any photo below to start the slide show. Click the picture to advance to next photo. See your picture? tell a friend.